The African Refiners and Distributors Association (ARA) held its annual conference in Cape Town, South Africa last week. The meeting’s theme was “Achieving Clean Fuels in Africa”, a topic that has received much attention lately. In September of 2016 in a report released by the African Centre for Energy Policy (ACEP) partner, Public Eye, it was revealed that Swiss commodity trading firms are exploiting lax regulatory standards to sell to African consumers. 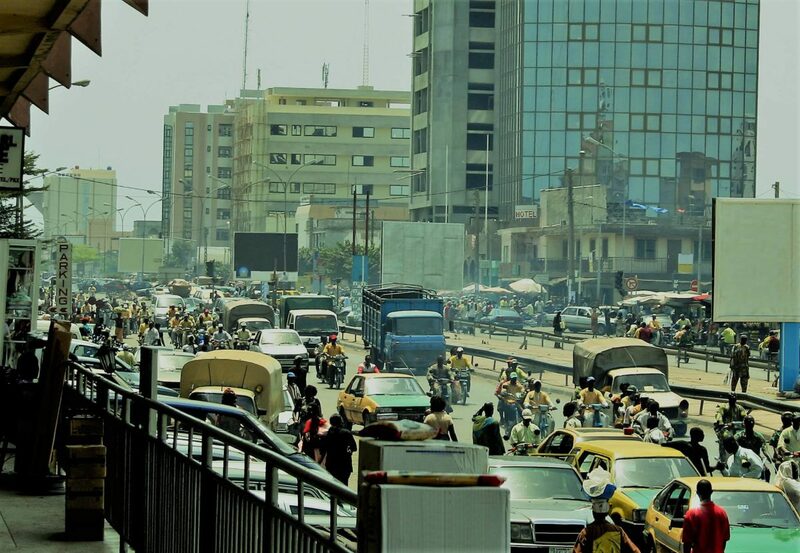 (1) The long and comprehensive report documents the way certain traders take advantage of fuel standards in Africa that allow for high contents of sulfur that would not meet modern environmental regulations in Europe and other developed markets. The results are poor air quality in many African cities that have far less fuel consumption than major European metropolitan areas. The report was not without its critics, including the Ghanaian National Petroleum Authority (NPA). (2) The now former CEO of the NPA, Moses Asaga said much of the criticism of the African authority was borne out of a lack of understanding of the authority’s responsibilities. While the report highlighted that many African nations, including Ghana, have sulfur standards that range as high as 300 times the levels in Europe and the United States, it did not comment on the costs associated with bringing nations into compliance with lower standards. For example, the NPA estimates that it would cost Ghana about 300 million US dollars to bring infrastructure into compliance to produce low sulfur diesels. These types of policy decisions therefore are not solely up to petroleum agencies like the NPA, but have economic impacts that go far beyond the operating budgets of such agencies. And there is good reason to believe the NPA and other agencies do take their fuel quality seriously. For the past 4 years, the NPA has run a comprehensive fuel marking program aimed at ensuring stations are providing good quality fuel to consumers. (3) A side benefit of this program has been the reduction of subsidy abuse of kerosene and marine diesel, as well as tax evasion of on-road diesel and petrol by dilution. The program is working with technology provided by Authentix, with an estimated savings to the Ghanaian government of over $11 million, while ensuring the nations fuel supply is of high quality having minimal environmental impact. This is a great example of how governments can effectively reduce fuel fraud and minimize subsidy abuse by adopting programs to improve the quality of the fuel supply chain. Effective fuel fraud prevention programs are designed and put in place to reveal the quality and condition of the supply chain. Often, merely shedding light on the various stages that make up the supply chain will improve the flow of fuel in the country by deterring fraudulent activities that thrive in the shadows. Ensuring integrity of the fuel supply chain also ensures minimal environmental impact by keeping fuels up to specification at the retail pump. The most successful fuel marking programs involve a number of best practices which are adjusted and modified to meet the unique requirements of each country via an interactive program design phase followed by full implementation and operation. Regular program reviews and audits ensure the program is meeting or exceeding its stated objectives and return on investment (ROI). By stopping illicit trade of fuels through monitoring retail outlets for diverted subsidized fuels or diluted fuels, environmental impact of automobiles is kept to a minimum. And that is why the focus of the ARA annual meeting was so promising. Ultimately, further raising environmental conditions in many Africa nations will require investment in the infrastructure of the fuel refining industry to produce low sulfur fuels. That investment will come from investors when they have confidence in a strong independent regulatory function in these countries that ensure the investments made in low sulfur diesel infrastructure will pay returns. With the good governance shown by agencies such as Ghana’s NPA, as new regulations are adopted, investors should feel good that there are strong independent agencies already in place to enforce and maintain these new standards.